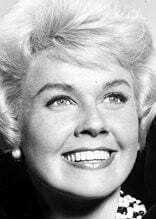 DORIS DAY (1924- ). American popular singer and actress. No Comments on "DORIS DAY (1924- ). American popular singer and actress."